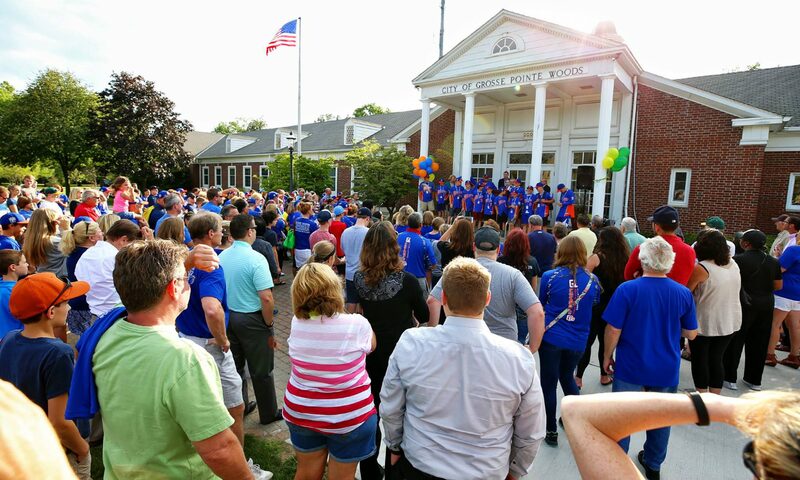 For the first time in a long time a Detroit area Little League team made it to Williamsport when 13 Grosse Pointe Woods-Shores boys captured the attention of Detroiters, Michiganders and people from all over the Great Lakes Region. 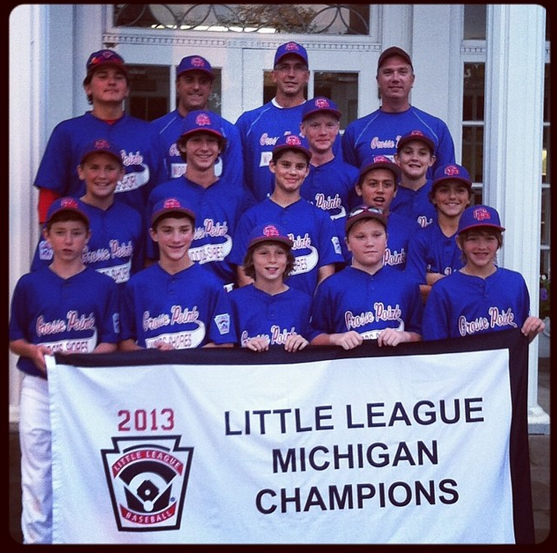 The 2013 Grosse Pointe Woods-Shores Little League team is the first Michigan squad to make the Little League World Series since Jenison, Michigan in 1998. 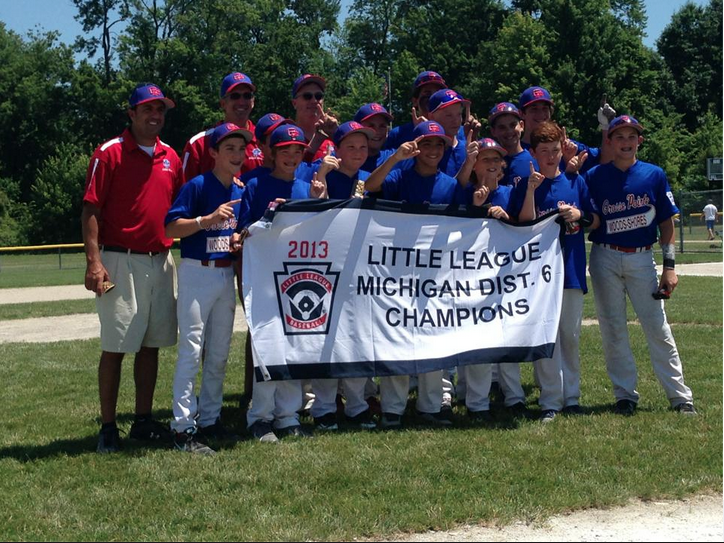 This is the second appearance of Grosse-Pointe Woods-Shores in the Little League World Series in Williamsport. Before the 2013 team, the 1979 team participated advanced to Williamsport.